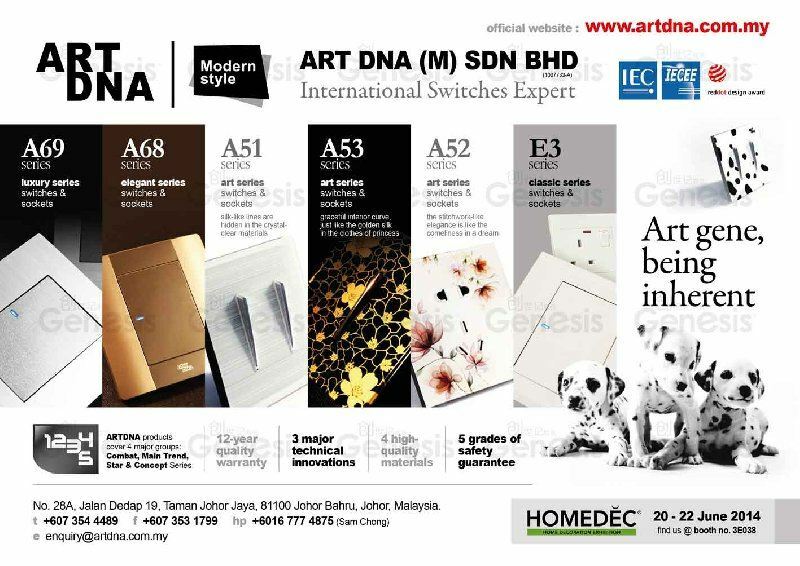 Art Dna (M) Sdn Bhd - Art Dna (M) Sdn Bhd is a switches and sockets supplier company. Our main office is located in Johor Bahru (JB), Malaysia. The wisdom of ART DNA rests with details. The apparently simple switch products embody modern design elements such as S&T, environmental protection, fashion, conciseness, and so on. These products not only reflect the high quality that is necessary for top-grade electric appliance products, but also express the pursuit of modern city folks for living quality by means of the product design. Promise must be kept and action must be resolute Keep promise, resolute action, concentrate our mind and keep improving Focus on people’s value, growth of the team and harmonious development of the company, employees and society. ARTDNA products cover four major groups,that is combat series,main trend series,star series and concept series. These groups,with combination,form the most powerful product groups in the electric engineering industry.The products include 86 type,118type and 120 type,meeting the requirements of most market in international. These products have both intense diversity and high cost effectiveness. ARTDNA's"modern style"initiative will create and drive a new development trend of electric engineering industry. 12-year quality warranty: We provide 12-year safety and quality warranty for mechanical switches and sockets. 1��Frame-free panel design; 2��Vertical wire connection for sockets; 3.Flat reset switch,LED display. 1�� Socket protection with kid lock function; 2��Integrated rivet-free socket bronze pieces; 3��Support made of 1.2mm cold rolled sheet,with high stableness and resistance against distortion; 4��Flame retarding high temperature resisting top-grade surface material; 5��Switches produced with quick separating technique,generating no arc. 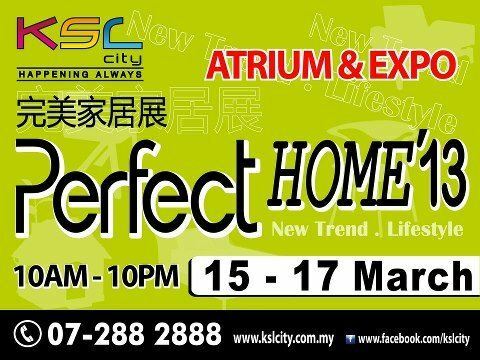 147, Jalan Seroja 39, Taman Johor Jaya, 81100 Johor Bahru, Johor, Malaysia.